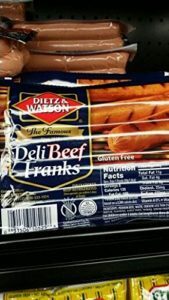 Dietz & Watson Deli Beef Franks is a top rate brand used by many restaurants and food establishments across the USA! 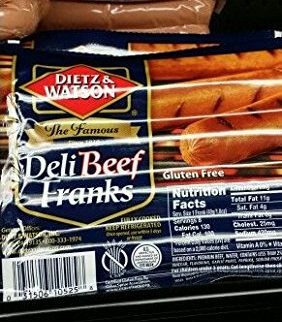 Gottlieb Dietz founded our company in 1939, he set out to produce the tastiest deli meats in the Philadelphia area. 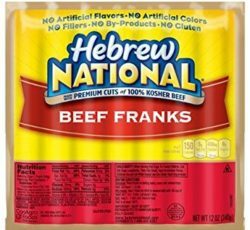 Today, we are one of the largest preparers of premium deli meats and artisan cheeses, offering more than 400 products at the finest supermarkets and neighborhood delis throughout the United States and the world. 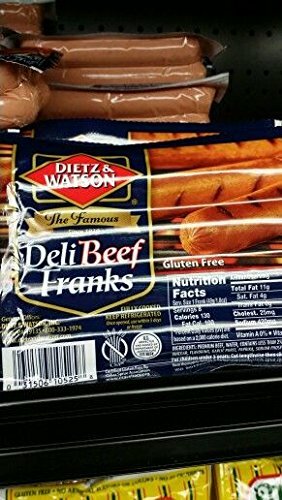 But we may be most proud of what hasn’t changed: after 75 years, Dietz & Watson is still a family owned and operated business, now in its fourth generation. We are still pioneers and innovators, constantly pursuing even more healthy recipes to suit a wide range of dietary needs. 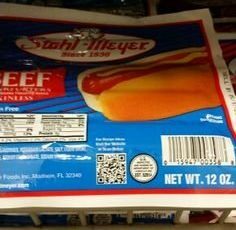 Most of all, we are still passionate about what we do best—providing fresh and delicious deli products, from our family to yours.